In Vancouver the average home price is well over the $1 million mark. 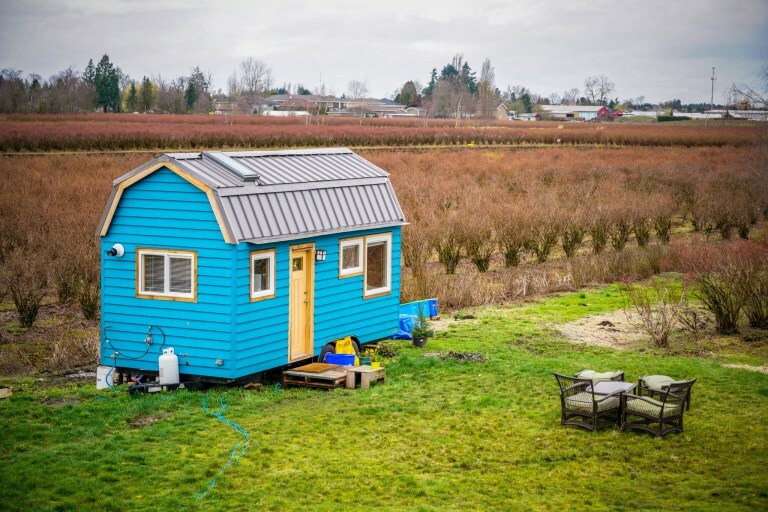 Of course this makes more affordable housing options, like tiny houses, seem all the more appealing. 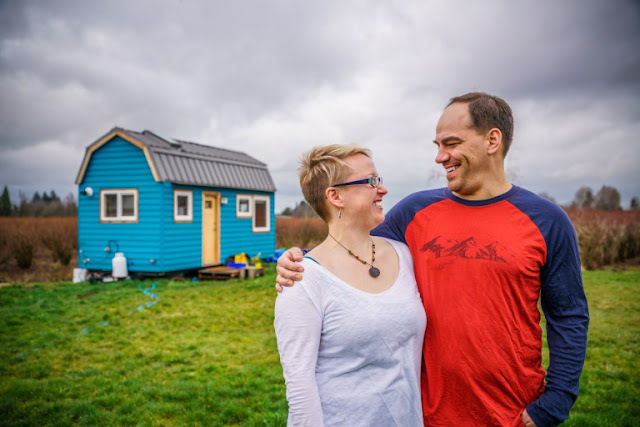 And that's exactly what this couple went and built for themselves. 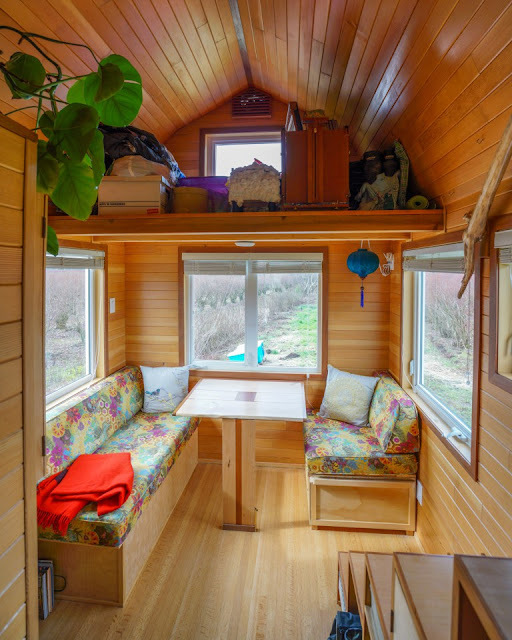 Just south of downtown Vancouver, this couple built their tiny house on a blueberry farm. 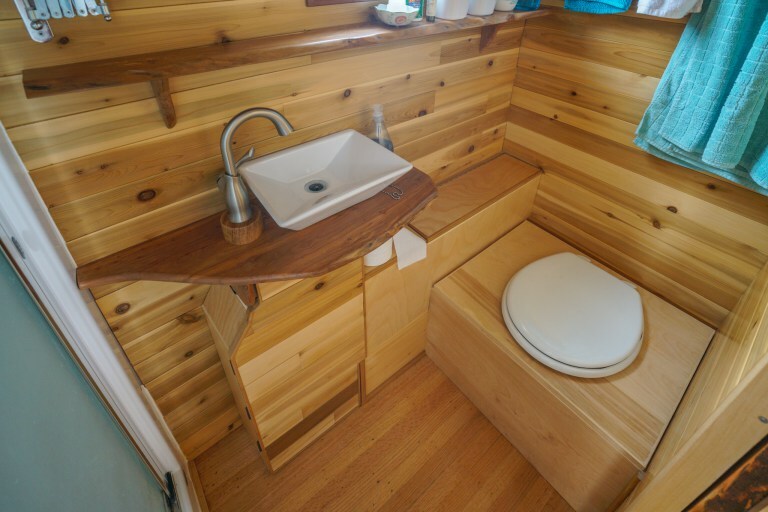 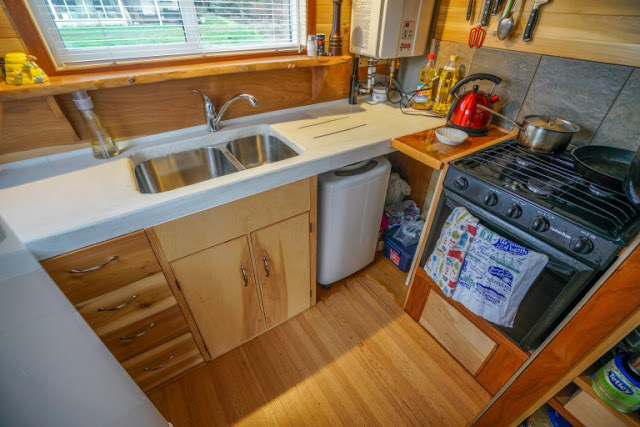 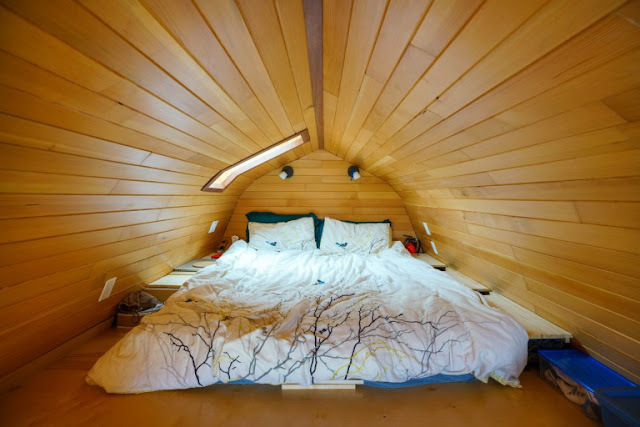 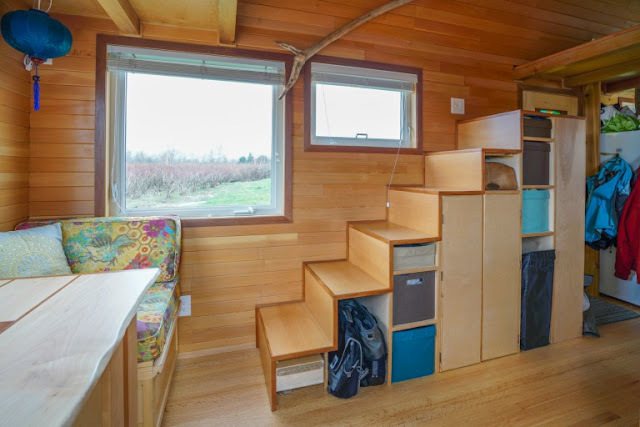 They built the home themselves for $30,000 CAD.